The tragic and devastating consequences of the conflict war in Syria, both in terms of the loss of life and the millions of displaced persons, is giving rise to a humanitarian disaster of epic proportion. UPF applauds the efforts of the United Nations, the United States, Russia and the participating nations, and sought to offer support for the success of Geneva II. 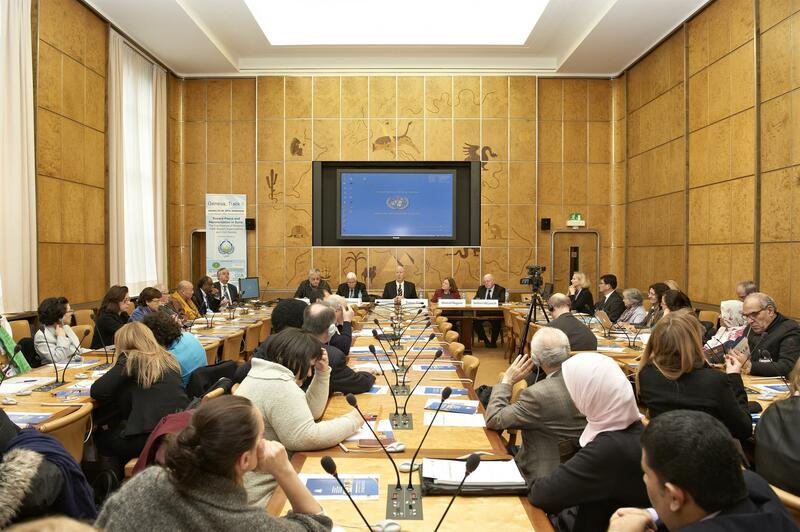 Following the recommendations of the Amman resolution of October 2013 and the Jerusalem resolution of December 2013, UPF convened the Track 2 conference in Geneva, Switzerland, to assist the daunting task of the Geneva II talks on the Syrian conflict. The intention in convening a wide variety of spiritual and religious leaders, as well as academicians, civil society representatives, women and youth, was to supplement the “track 1” initiative of Geneva II, with a “track 2” program that underscored the need to engage religious and spiritual leaders, faith-based organizations and a variety of civil society organizations in the pursuit of peace. 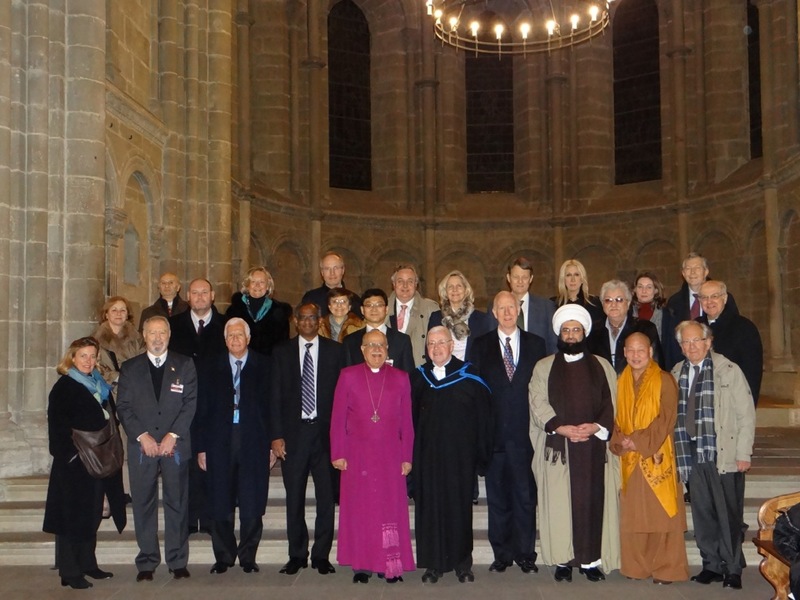 The consultation included a high-level segment of faith leaders, academicians and other stakeholders who deliberated on the current crisis in Syria, including the wider geopolitical context, and considering the role which religion, civil society, women and faith-based organizations can play in restoring peace and order in Syria. To read the executive report of the consultation, click here. For videos of all sessions, click here. The religious and NGO leaders from various countries supported international diplomatic effort to bring together representatives of the conflicting sides in Syria and encouraged the sides of the conflict to continue direct talks despite all difficulties the may face. They called on the participants In Geneva II to move towards implementation of the Geneva Communique and also reminded political and military leaders of the conflicting sides of their personal responsibility of adhering to basic human rights standards and human security needs of the civilian population in Syria. - Reading in English of the Geneva Spiritual Appeal by M. Walter Gyger, ambassador of Switzerland. - Collection of funds for the Union of Syrian Medical Relief Organizations (www.uossm.org). - Group photo with participants in the UPF Geneva Track II consultation on "Towards Peace and Reconciliation in Syria: The Significance of Religion, Faith-based Organizations and Civil Society"